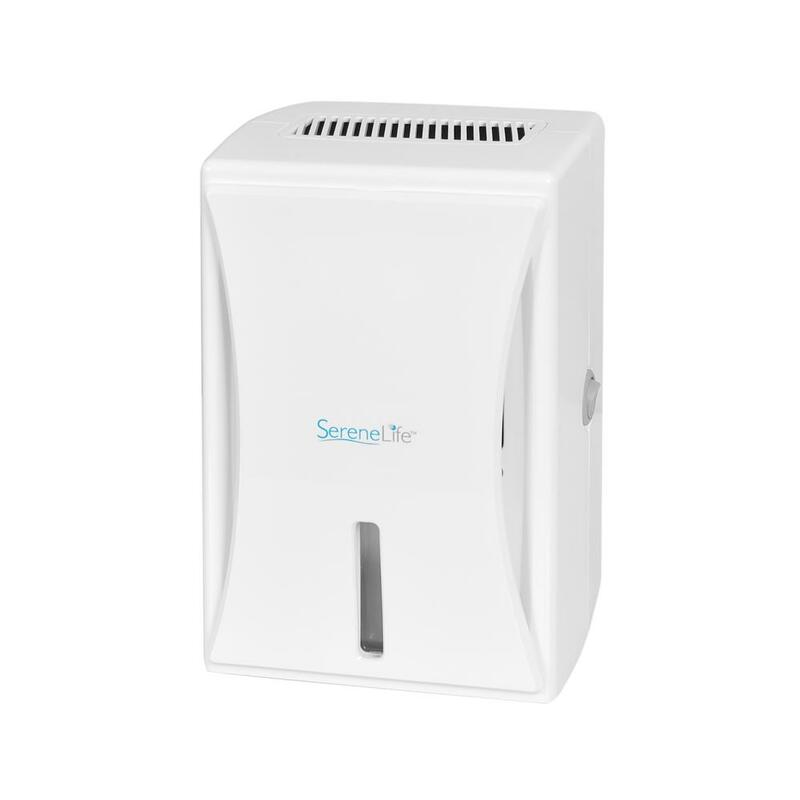 SERENE LIFE COMPACT ELECTRONIC DEHUMIDIFIER� APSLID20 � Features: Efficient Room Moisture Control Regulates Humidity & Air Dampness Helps to Eliminate Odors & Fungus Breathe Healthier with Fresh Air Lightweight & Compact Size Simple One-Switch Button Activation Built-in Ventilation Fan for Extended Air Flow Low Energy Consumption Built-in Air Filtration System Washable & Reusable Air Filter Ultra Quiet Operation Easy Removable Water Tank Automatic Power Off with Full Tank LED Indicator Lights No Harsh Chemicals or Solutions Required Used for Bedrooms, Bathrooms, Kitchens, Closets Includes Wall Power Adapter� . 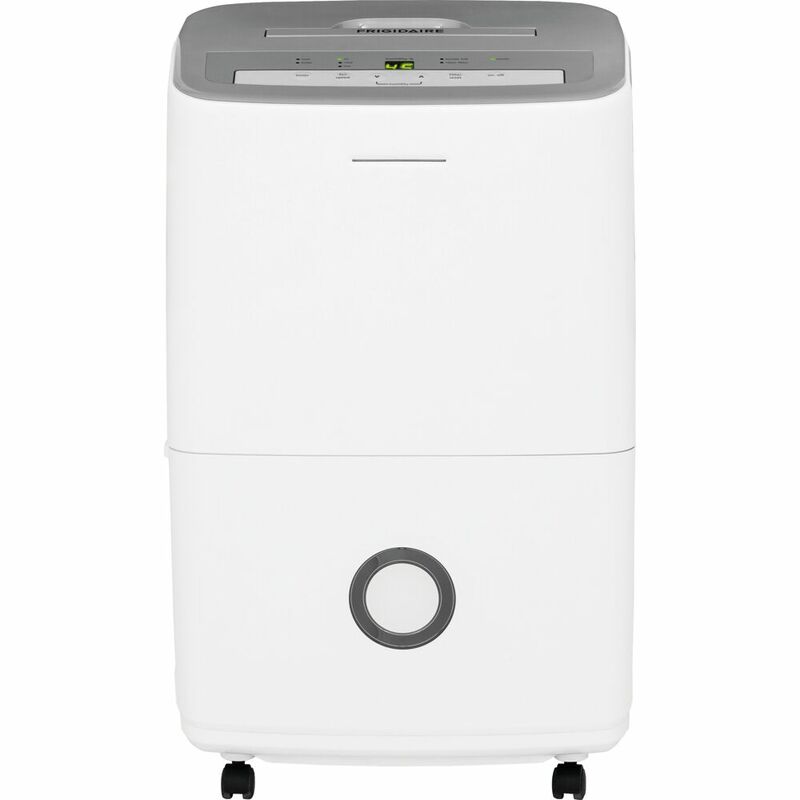 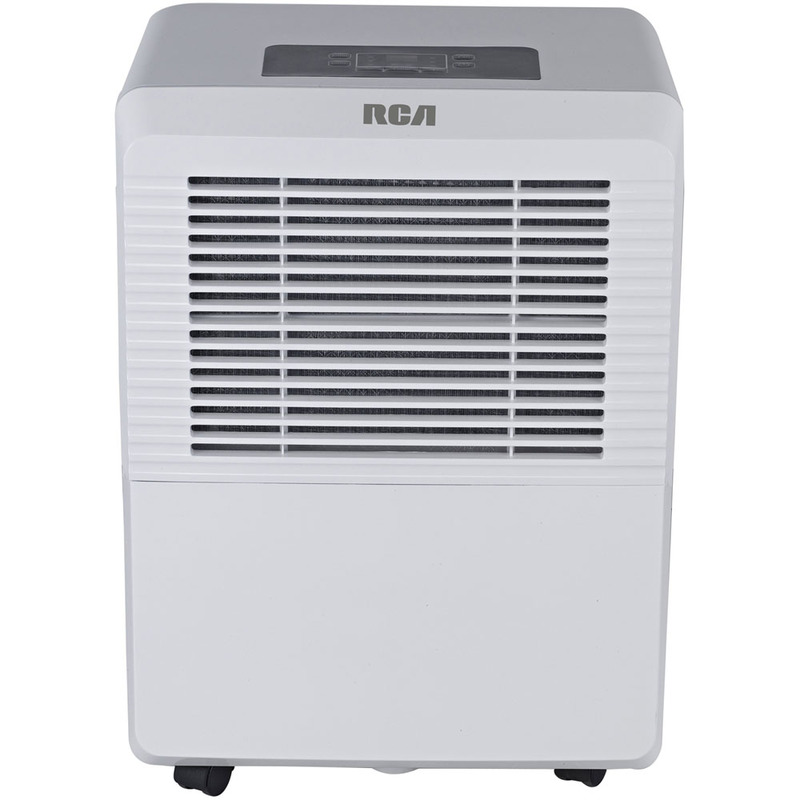 This Garrison dehumidifier uses R-410A refrigerant to dehumidify areas measuring up to 4,000 sq. 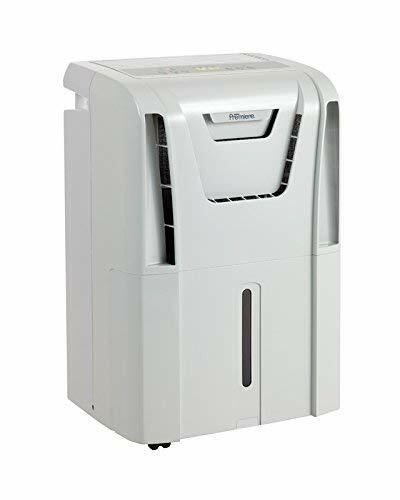 ft.^^Specifications|Voltage: 115 VAC|Height: 23-1/4"|Width: 15-3/8"|Depth: 10-7/8"|Weight: 40 lbs.|Dehumidification Rate (PT/HR): 2.5|NEMA Plug Configuration: 5-15P^^Eco-Friendly^Using this dehumidifier is better for the environment. 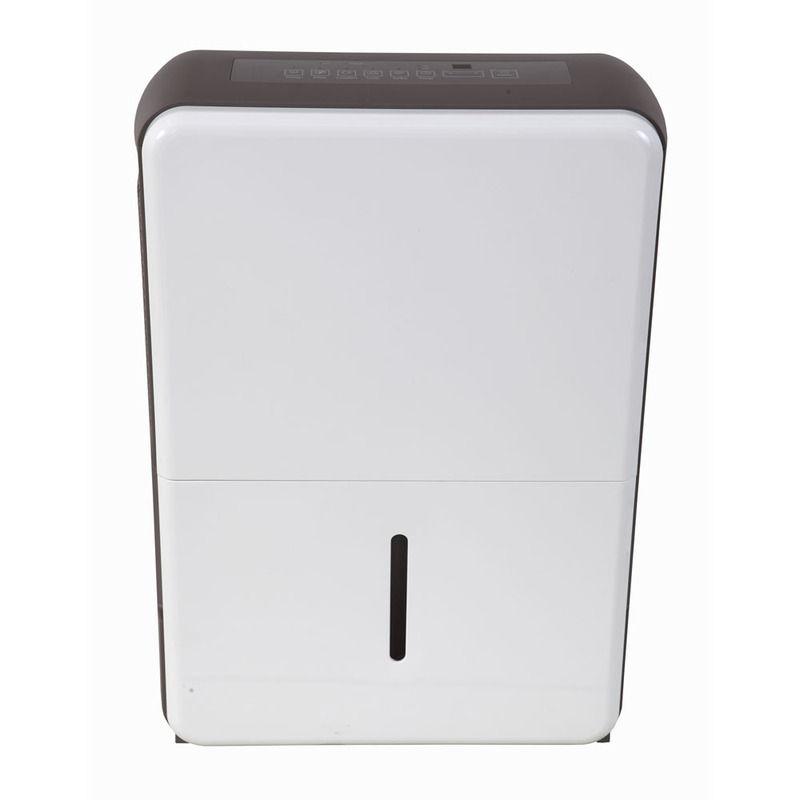 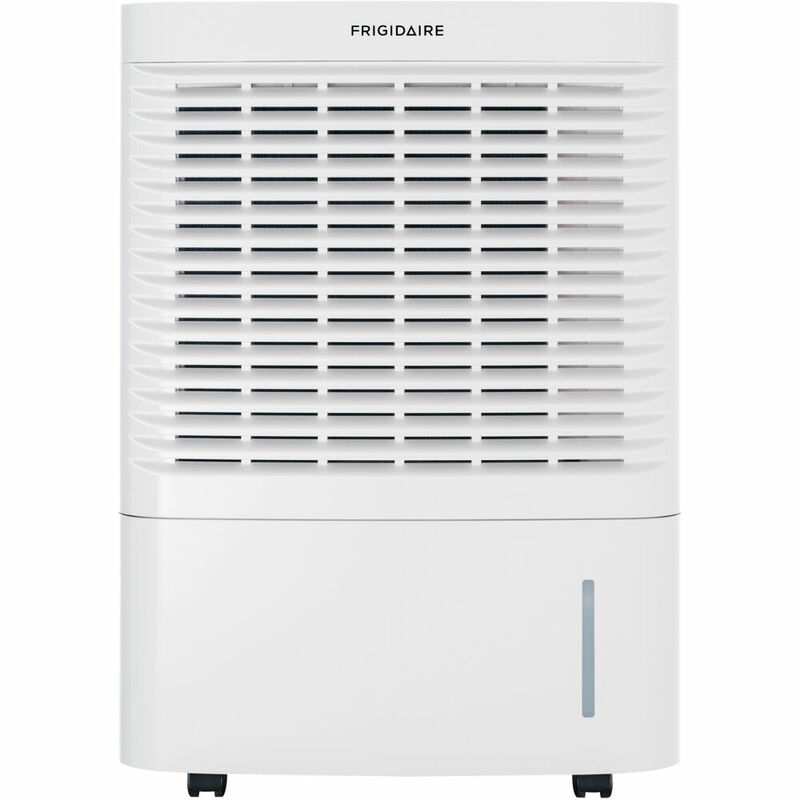 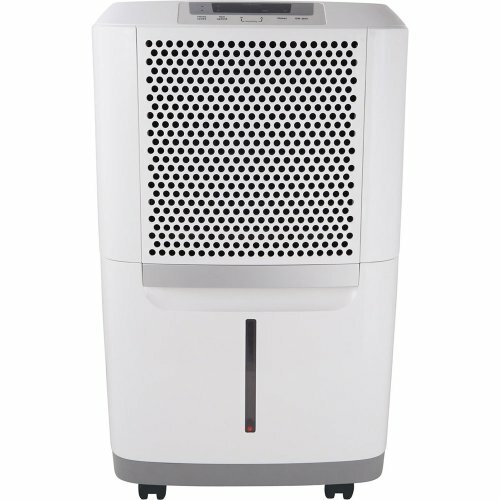 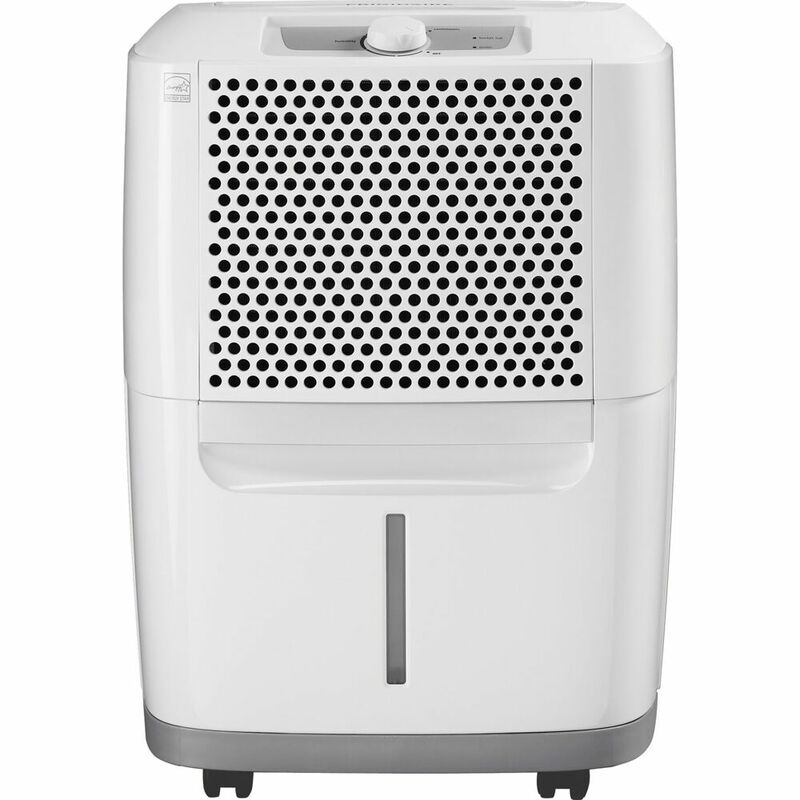 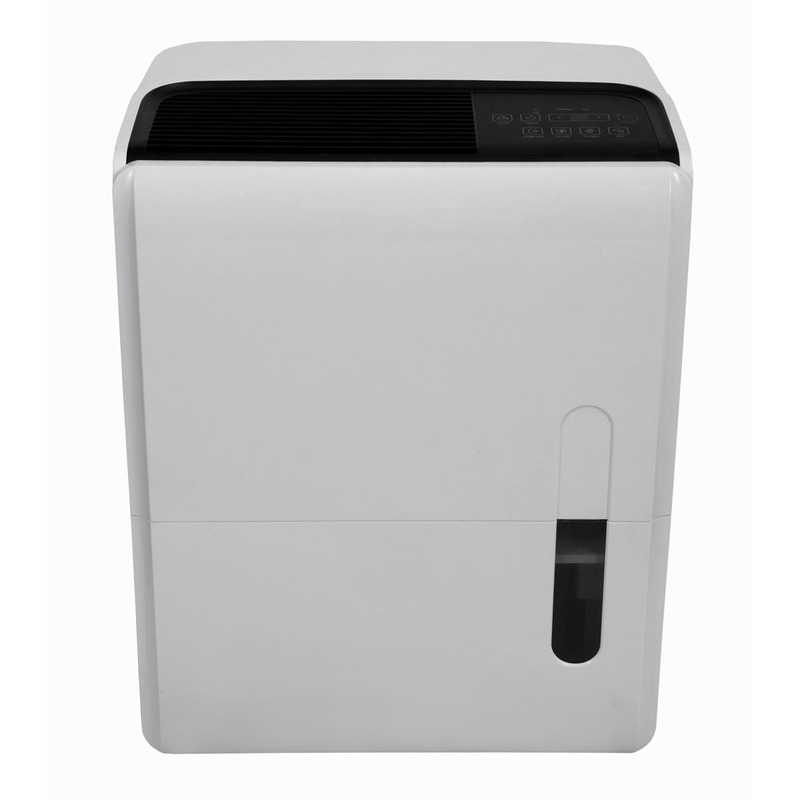 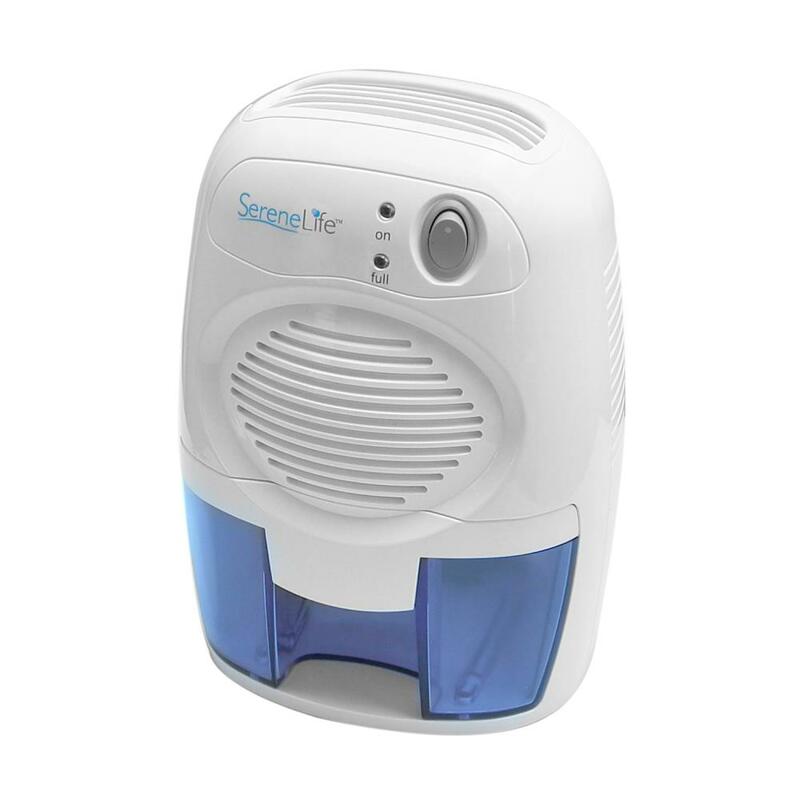 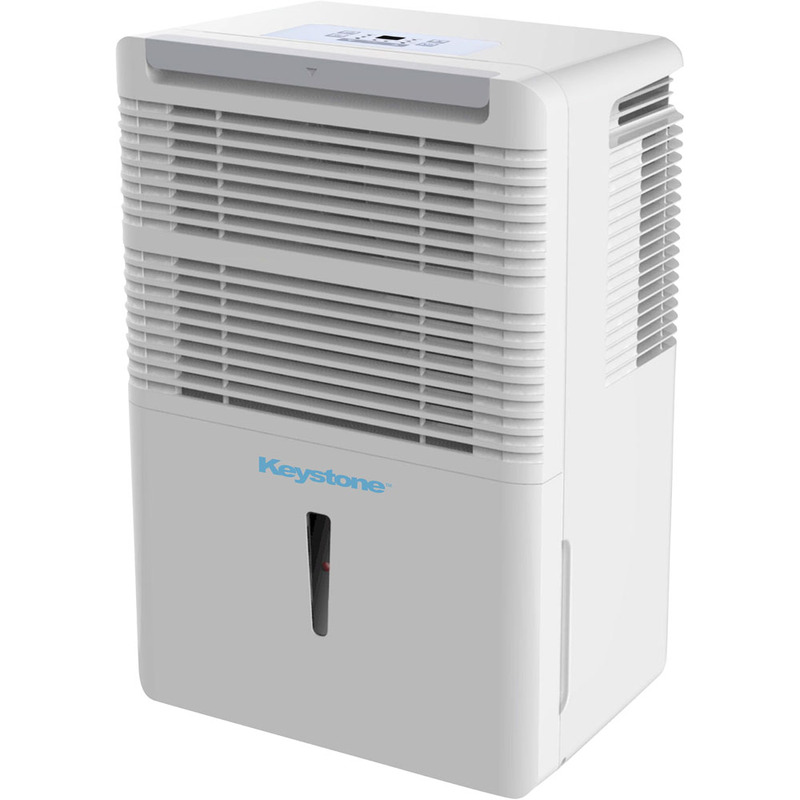 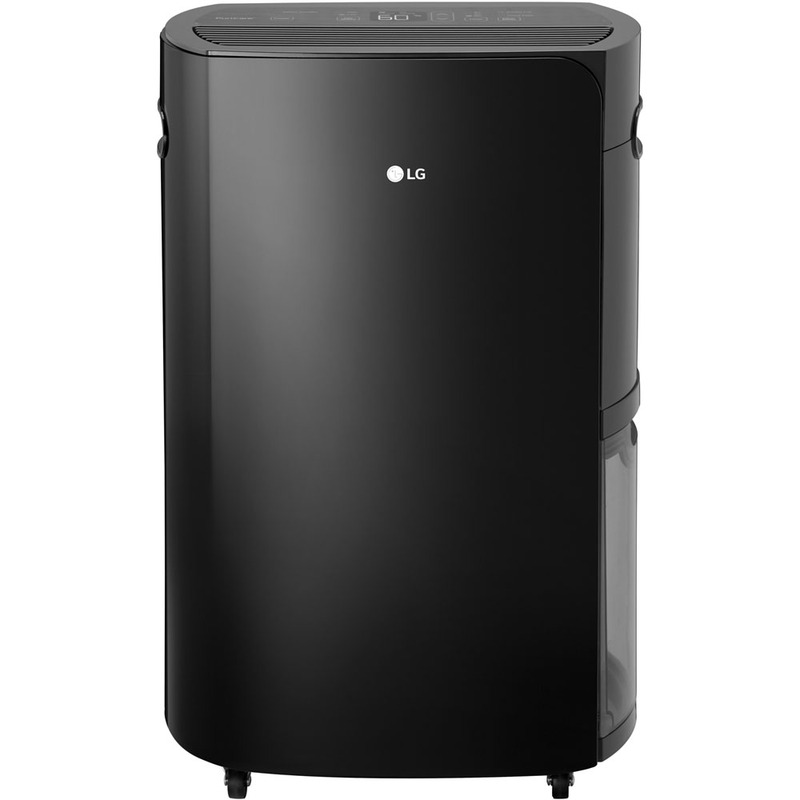 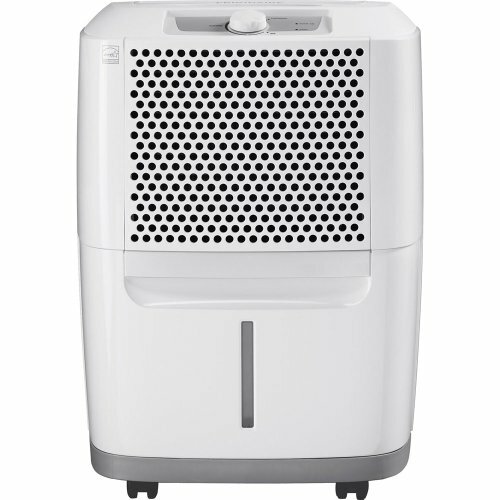 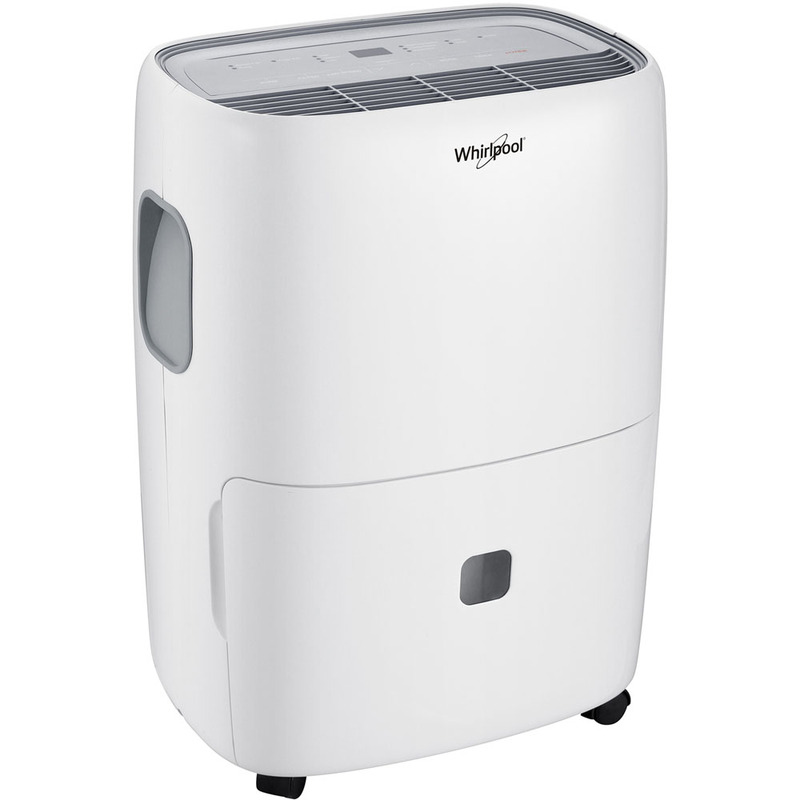 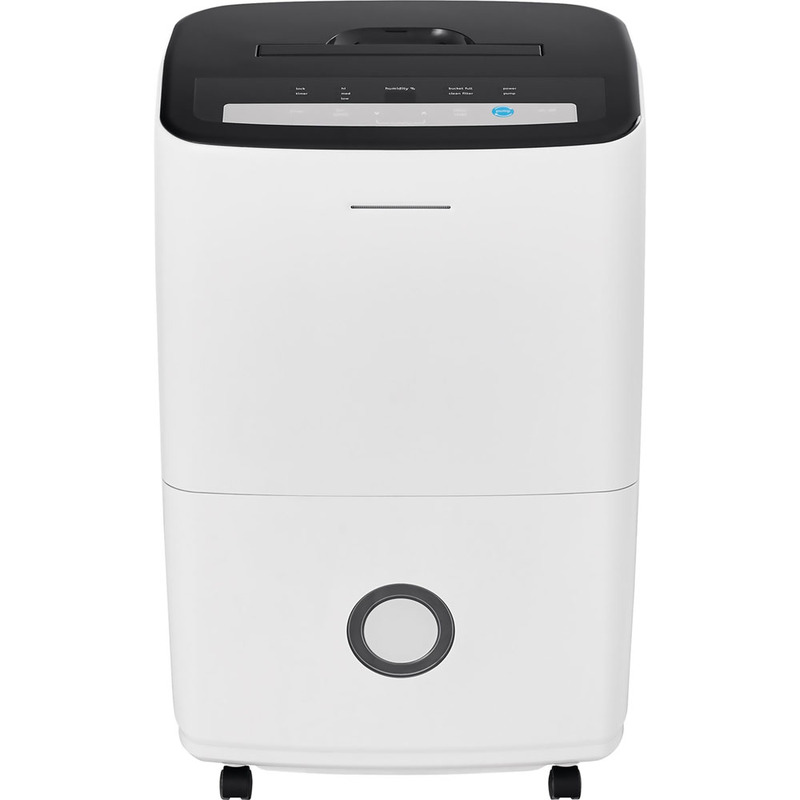 It meets UL-US, cUL, and ENERGY STAR certification standards.^^Warranty Information^Included with this dehumidifier are 2 limited warranties. 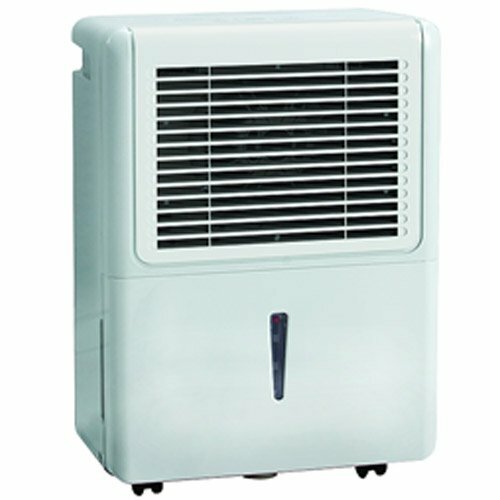 There is a 1-year limited warranty on the entire unit and a 5-year limited warranty on the units sealed system. 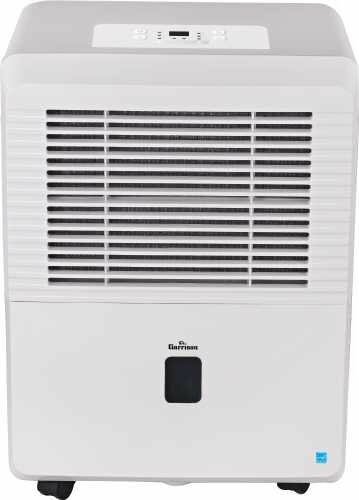 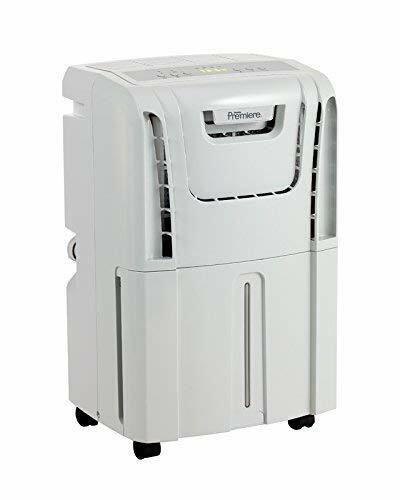 50 PT, White, Dehumidifier, 115V, 4.7A, 3 Prong Plug, Approximate Coverage: 3,000 SQFT, Electronic Control Panel, Low Operating Temperature, With Convenient Bucket Full Indicator Light, Energy Star Rated, 24 Hour Timer, 250 Hour Filter Wash Remind, Adjustable Thermostat, 2 Speed Fan Control, Auto Shutoff, Continuous Drain Mode With External Drain, 4 Easy Roll Casters, Uses Eco Friendly R410A Refrigerant, 5 Year Warranty Sealed Systems, 1 Year Parts & Labor, 10 Year Compressor, 38.6 Pound , Dimensions: 15.39 inch W x 23.23 inch H x 10.28 inch D. 50 Pint Dehumidifier>Electronic Control Panel>Low Operating Temperature>Convenient Bucket Full Indicator Light>Energy Star Rated>24 Hour Timer>250 Hour Filter Wash Remind>Adjustable Thermostat>2 Speed Fan Control>Auto Shutoff>Continuous Drain Mode With External Drain>4 Easy Roll Casters>Uses Eco Friendly R410A Refrigerant This item cannot ship to APO/FPO addresses. Please accept our apologies. 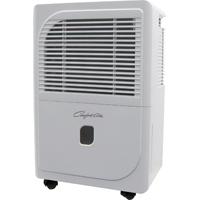 SERENE LIFE COMPACT ELECTRONIC DEHUMIDIFIER� APSLID35 Features: Efficient Room Moisture Control Regulates Humidity & Air Dampness Helps to Eliminate Odors & Fungus Breathe Healthier with Fresh Air Lightweight & Compact Size Simple One-Switch Button Activation Built-in Ventilation Fan for Extended Air Flow Low Energy Consumption Built-in Air Filtration System Washable & Reusable Air Filter Ultra Quiet Operation Easy Removable Water Tank Automatic Power Off with Full Tank LED Indicator Lights No Harsh Chemicals or Solutions Required Used for Bedrooms, Bathrooms, Kitchens, Closets Includes Wall Power Adapter� .